“Devil” is a uniquely refreshing trap twist on an already amazing future bass track. “Devil” is quite the emotional rollercoaster that one too many can relate to through their own experiences. DEVIL is officially released via Oracle Music Group [OMG] and available on every platform - iTunes - Spotify - Soundcloud - Google Play etc. Growing up, Grace Gracie was heavily influenced by the Dutch House movement, but by 2018 her melodic bass riffs and chord progressions evolved into a streamlined concoction of House music with soaring vocals, occasionally borrowing chromosomes from Trap and even Future Bass. Her first single "Devil" was released by OMG/E7/Sony and gathered 300,000 streams within a few weeks of its release . Following the release of Devil, E7 Artist "Bad Wolves" tapped Grace to Remix their Smash Hit "Zombie" . Bad Wolves cover of the Cranberries classic was arguably the biggest Rock song of 2018 achieving RIAA Certified Platinum status. Grace's Electronic Mix of the track was released by E7/SONY as special remix package. 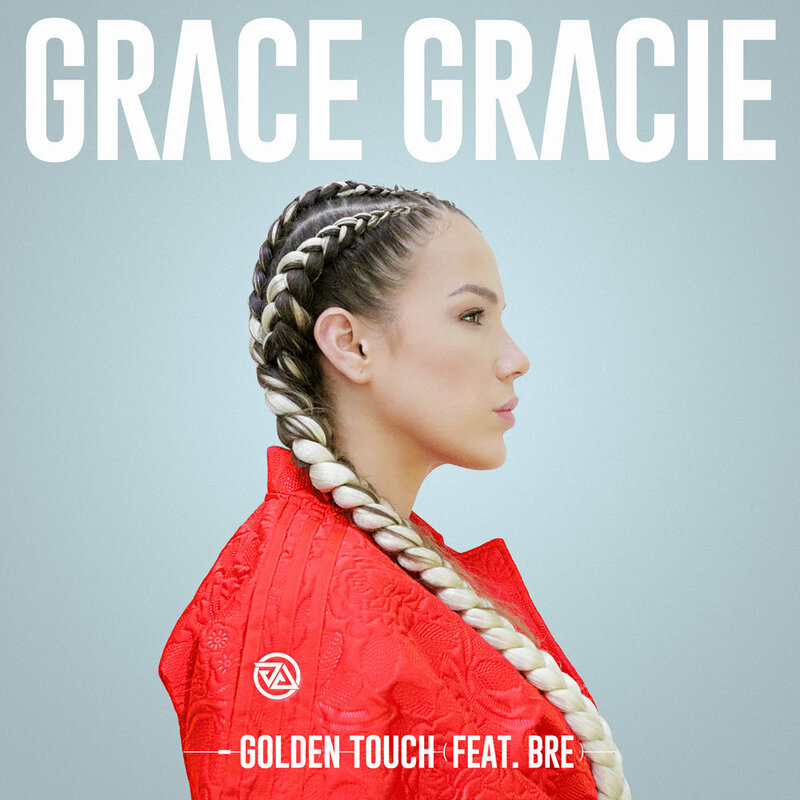 Grace Gracie’s second single "Golden Touch" was released on August 17th 2018, the track quickly surpassed Devil, setting the stage for her 3 release - “Feels Right” - which debuted in January of 2019. Feels Right was featured on EDMidentity, EDMone, and it was included in major Pop/Dance playlists on Spotify. In her private life Grace Gracie enjoys flying airplanes, martial arts training (Family Tradition Gracie Jiu-Jitsu by default), and partakes in various charitable endeavors. She is an advisor to International Anti-Poaching Organizations in the U.S. and South Africa.